Folly’s narration and audio production services are available for hire. You can contact her by email or visit her profile at ACX. Samples are available at the Audible links below. 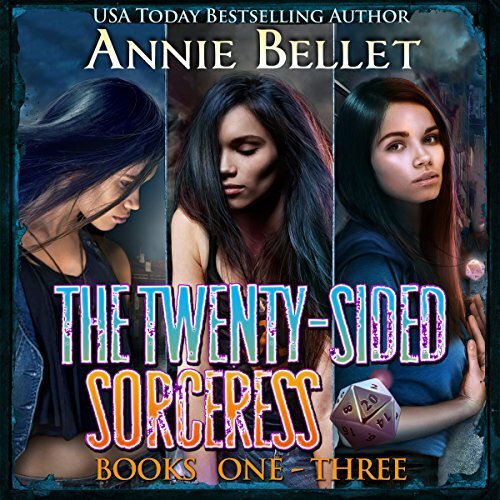 This audiobook includes the first three books in the The Twenty-Sided Sorceress urban fantasy series narrated by Folly Blaine. Readers who enjoyed The Dresden Files or The Iron Druid Chronicles will likely enjoy this series. See below for descriptions of the individual books. Until her estranged father shows up begging for help. 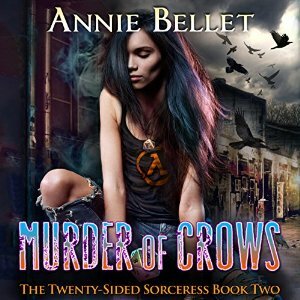 Someone or something is murdering the crow shifters of Three Feathers ranch and her father believes sorcery is the only way to stop the killings. 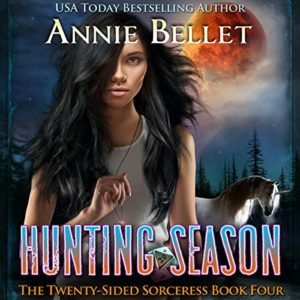 Faced with an unknown foe, a family that exiled her decades before, a deepening relationship with Alek, and Samir’s ever-present threat, Jade will need all the power she’s gained and then some to stop the Murder of Crows. Recovering from a broken heart and coming to terms with her family history, all sorceress Jade Crow wants is to resume running her comic book store and gaming with her friends. With a town full of strange wolf shifters, a 150-year-old peace accord hanging in the balance, and the justice who broke her heart back in her life, Jade’s plans go out the proverbial window. Wolves are killing wolves, innocent human lives are caught in the crossfire, and not everyone in town is who they appear to be. As the bodies stack up and the doubts build, Jade and her friends race to find the true killer. And then Jade’s evil ex-lover makes another move…. 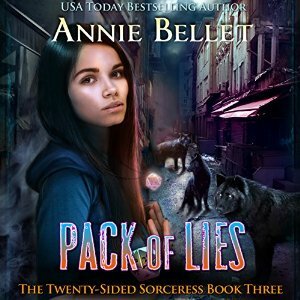 Pack of Lies is the third book in The Twenty-Sided Sorceress urban fantasy series. Demon hounds. Celtic legends coming to life. Angry druids. Just what gamer and sorceress Jade Crow needs to help her days feel complete. All her hits will have to be crits to get out of this one as enemies and friends collide and the lines between the two blur. 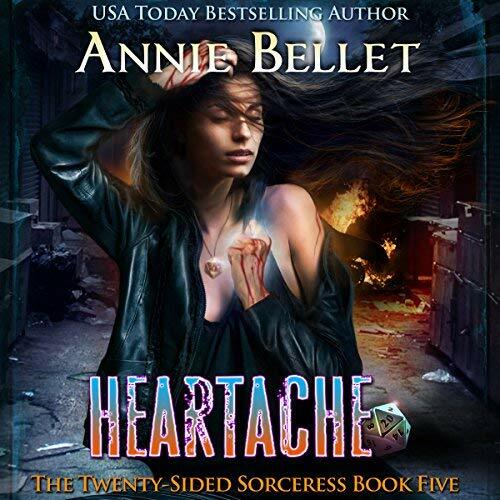 Heartache is the fifth book in the USA Today best-selling Twenty-Sided Sorceress urban fantasy series. Small Press newcomer, Paper Golem, debuts the first in a annual series of single author collections by brilliant new authors. 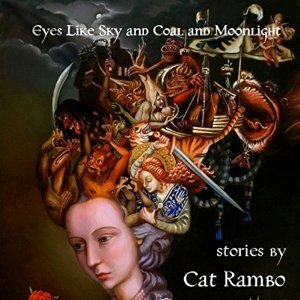 Eyes Like Sky And Coal And Moonlight brings together twenty stories from the extraordinary talent of fantasy author Cat Rambo. Here are tales from seaport city of Tabat, both before and after the sorcerous wars that destroyed the Old Continent. Here are alchemical explanations for failed blind dates. Here you’ll find a dryad, the last great elephant, and an uneasy blur of humanity. Cat Rambo doesn’t simply amaze and delight, she restores wonder to her readers with every page. You won’t simply believe that pigs can fly, you’ll question why you ever doubted the premise at all. For the Anderson family, Rockwell is the picture-perfect small town. A wholesome place to start over. But as the autumn days begin turning to winter something is awakened deep within the woods. Something bent on revenge. Cut off from the rest of the world they must fight to stay alive as the haunting presence lays claim to Rockwell, exposing the dark secrets of the town that created it. “Heaven is a Place on Planet” X by Desirina Boskovich. 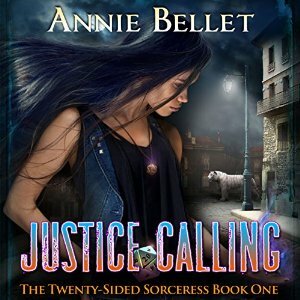 You can listen to the narration of Desirina’s story at Drabblecast. Famine. Death. War. Pestilence. These are the harbingers of the biblical apocalypse, of the End of the World. In science fiction, the end is triggered by less figurative means: nuclear holocaust, biological warfare/pandemic, ecological disaster, or cosmological cataclysm. But before any catastrophe, there are people who see it coming. During, there are heroes who fight against it. And after, there are the survivors who persevere and try to rebuild. “The Apocalypse Triptych” will tell their stories. 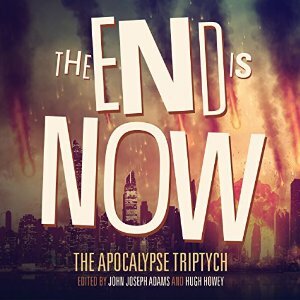 Edited by acclaimed anthologist John Joseph Adams and best-selling author Hugh Howey, The Apocalypse Triptych is a series of three anthologies of apocalyptic fiction. The End is Nigh focuses on life before the apocalypse. 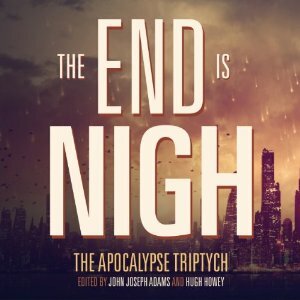 The End Is Now turns its attention to life during the apocalypse. And The End Has Come explores life after the apocalypse. The End Is Nigh is about the match. The End Has Come is about what will rise from the ashes. The End Is Now is about the conflagration. Featuring stories by: Tananarive Due, Scott Sigler, Annie Bellet, Charlie Jane Anders, Seanan McGuire, Sarah Langan, Nancy Kress, David Wellington, Ken Liu, Elizabeth Bear, Ben H. Winters, Megan Arkenberg, Jonathan Maberry, Jake Kerr, Daniel H. Wilson, Will McIntosh, Jamie Ford, Desirina Boskovich, Hugh Howey, and Robin Wasserman. 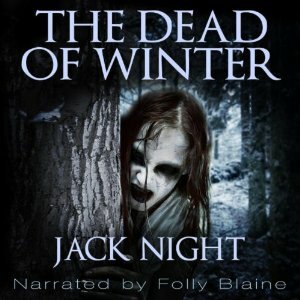 Narrated by: Stefan Rudnicki, Mur Lafferty, Kate Baker, Lex Wilson, Anaea Lay, Tina Connolly, Norm Sherman, Stephanie Grossman, Folly Blaine, Rajan Khanna, Windy Bowlsby, Scott Sigler, Laurice White.